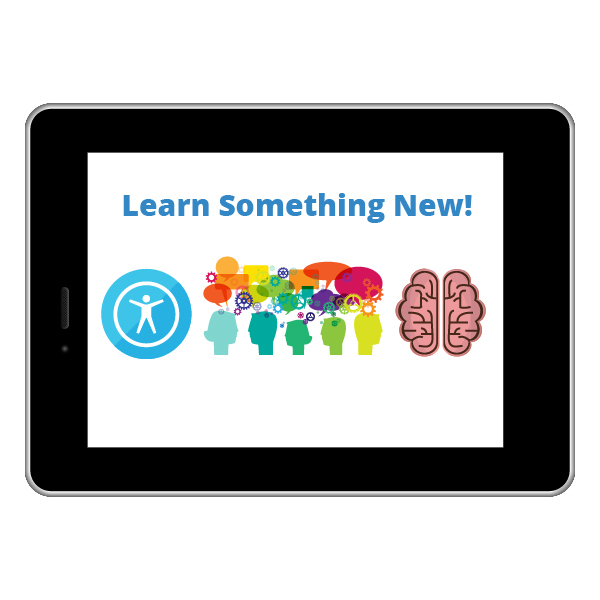 In addition to our Certificate programs and Mastery Series, you can now earn a digital badge for select workshops in a series. Please note that digital badges for the following workshop series will not be issued for offerings prior to 2019. 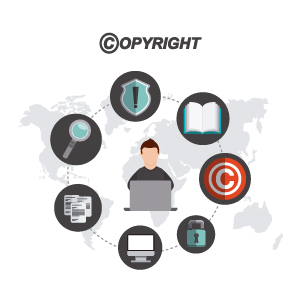 Copyright & Fair Use Part I: The Fundamentals – See dates and register. Copyright & Fair Use Part II: From Court Decisions to “Best Practices” – See dates and register. New and emerging research in the neuro, cognitive, and learning sciences are providing insight into how we learn and transfer learning to real-world environments. In this highly interactive workshop series, facilitated by a cognitive scientist and an educator, participants will gain a foundation in the most relevant aspects of research on learning in the mind and brain and apply neuro, cognitive, and learning sciences-based practices to a current or planned course. Neuro, Cognitive, and Learning Sciences, Part I: Bringing Theory to Practice – See dates and register. Neuro, Cognitive, and Learning Sciences, Part II: Applying Theory to Practice – See dates and register. 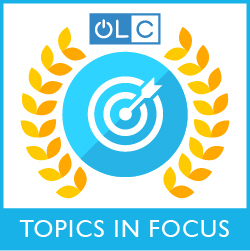 OLC’s ever-popular faculty-focused workshops are now bundled for a badge opportunity. Join our facilitators to explore strategies to support and evaluate online faculty and to manage online faculty workload. Strategies for Supporting Online Faculty – See dates and register. Strategies for Evaluating Online Faculty – See dates and register. Managing Faculty Workload – See dates and register. An essential component of successful online teaching is experiencing online learning for yourself. This workshop series that is geared for beginners, will provide participants with an important online learning experience as they explore the basics of online teaching and learning. New to Online: Essentials Part I, Getting Started – See dates and register. 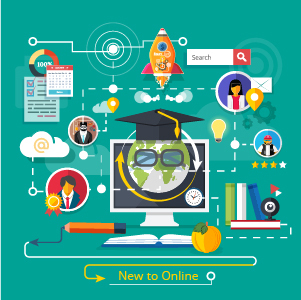 New to Online: Essentials Part II, Converting Your Course – See dates and register. New to Online: Essentials Part III, Course Design Basics – See dates and register. Participants who complete all workshops in a series should contact id@onlinelearning-c.org to notify their completion. A badge will be issued upon confirming that all requirements have been met. We have been adding more instructional designer-themed workshops to our offerings since 2018 and we will continue to do so in 2019! 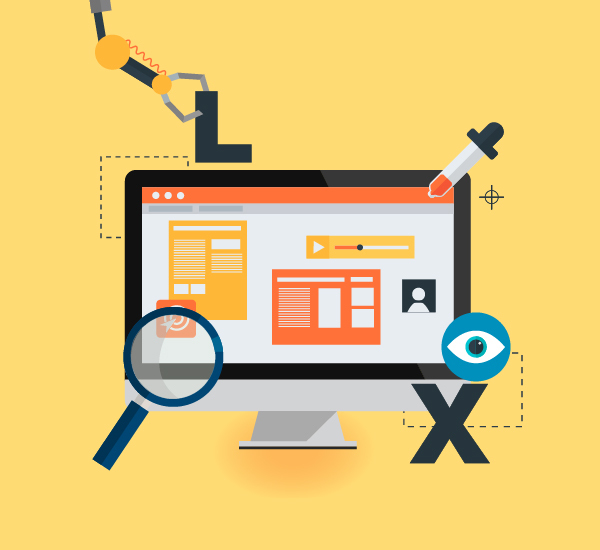 These 4-week courses highlight topics specifically geared towards the instructional designer. Starting in 2019, complete all 4 of these workshops and earn an Advanced Instructional Designer badge! Review the workshop titles below and click the link to learn more and sign up! Project Management for Instructional Designers – See dates and register. 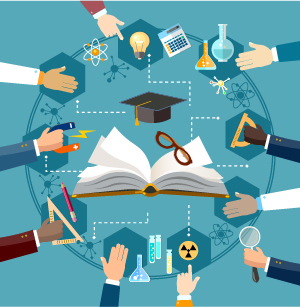 Research Methods for the Instructional Design Community – See dates and register. 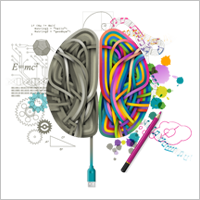 Applying the Neuro, Cognitive, and Learning Sciences to Instructional Design – See dates and register. 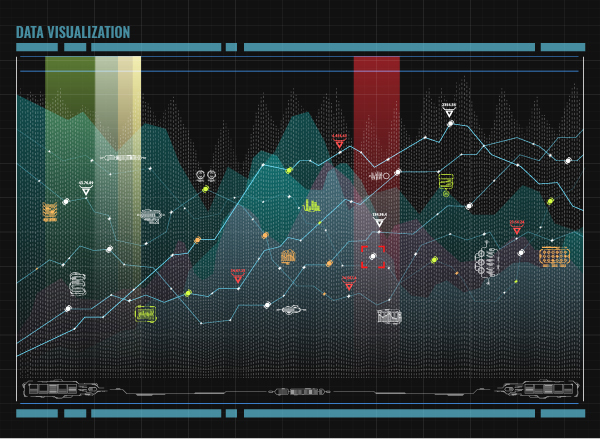 Data Stories: An Introduction to Data Visualization – See dates and register. Please note that all 4 courses must be completed within a 2-year timeframe in order to be eligible to receive the badge. Participants who complete all the courses should contact id@onlinelearning-c.org to notify the Institute of their completion. A badge will be issued upon confirming that all requirements have been met. Topics in Focus are intensive, three-week learning experiences focused on a specific subject or theme. Each workshop in the series can also be taken as a stand-alone workshop. Participants can choose to take one, two, or all of the workshops on the topic during the time when the series is running. Topics for 2019 are as follows and both are eligible for a badge if all workshops in the series are completed. Plan ahead and sign-up soon to reserve your seats! Introduction to LX Design Methods, Part I: Personas, June 3 – 9 – Learn more and register. Introduction to LX Design Methods, Part II: Experience Mapping, June 10 – 16 – Learn more and register. Introduction to LX Design Methods, Part III: Prototyping, June 17 – 23 – Learn more and register. New to Online: Essentials Part I, Getting Started – June 3-9 – Learn more and register. New to Online: Essentials Part II, Converting Your Course – June 10 – 16 – Learn more and register. New to Online: Essentials Part III, Course Design Basics – June 17 – 23 – Learn more and register. See who has received an OLC credly badge.